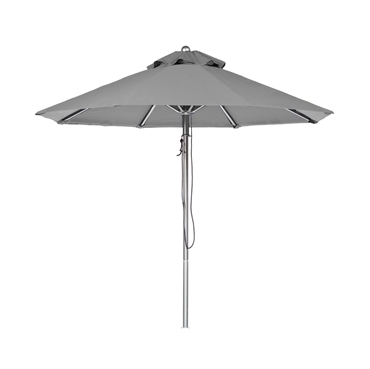 Our selection of contract grade umbrellas are built for long-lasting commercial use at community pools, hotels, resorts, restaurants, and other outdoor locations. 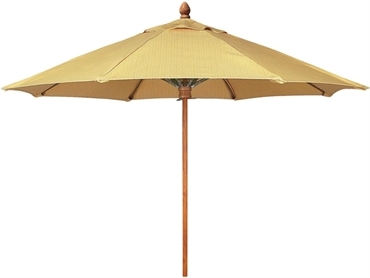 We offer contract umbrellas made with both durable aluminum and flexible fiberglass ribs. Featuring commercial-grade fabrics from reputable manufacturers such as Sunbrella and Outdura designed to resist water, fading, and UV rays. These umbrellas are tested to withstand winds of up to 50 mph, so you can be sure of the durability of our commercial umbrellas. Call our professional staff today for quantity prices or a personalized quote. 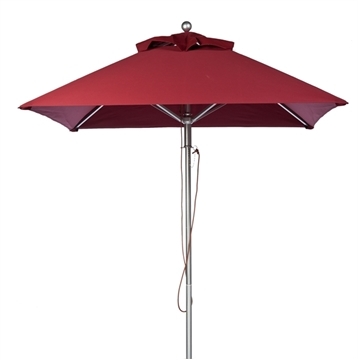 Select the umbrella base that meets your needs whether used with a table or simply freestanding. Don't forget to select the UBrace when you umbrellas are used with a table for security. The UBrace is our patented invention to keep your umbrella secure when used with a table. 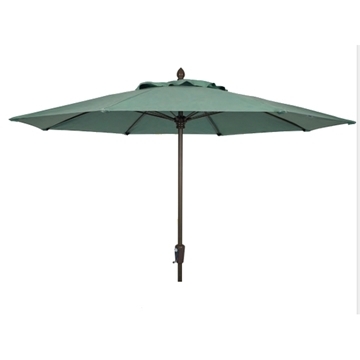 We also offer the one-of-a-kind LiRo portable umbrella base that features wheels and a handle for moving your umbrella around the hotel or resort pool patio.